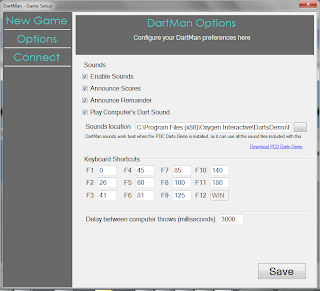 I am currently in the final stages of testing online play between dartman members in the DartMan application. I will provide a further update on this shortly. Please provide any feedback, requests or suggestions in the comments. Fixed a bug which meant that games involving non-registered players would appear on the list of games on the website. The games themselves could not be viewed however. 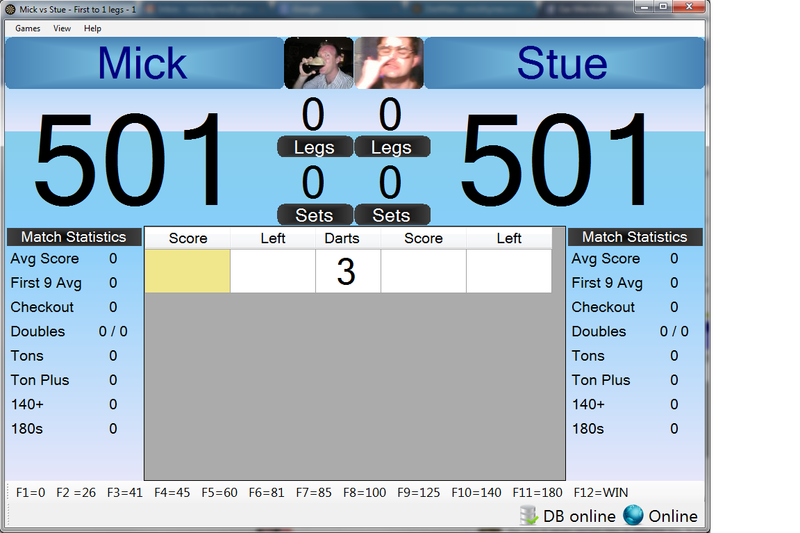 Fixed a bug which set the player's remainder to 0 when the player scored 0 at the checkout stage of a leg. 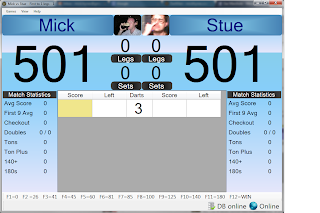 This only affected the display of the leg on the website, but did not affect any statistics or the marking of the leg in DartMan. 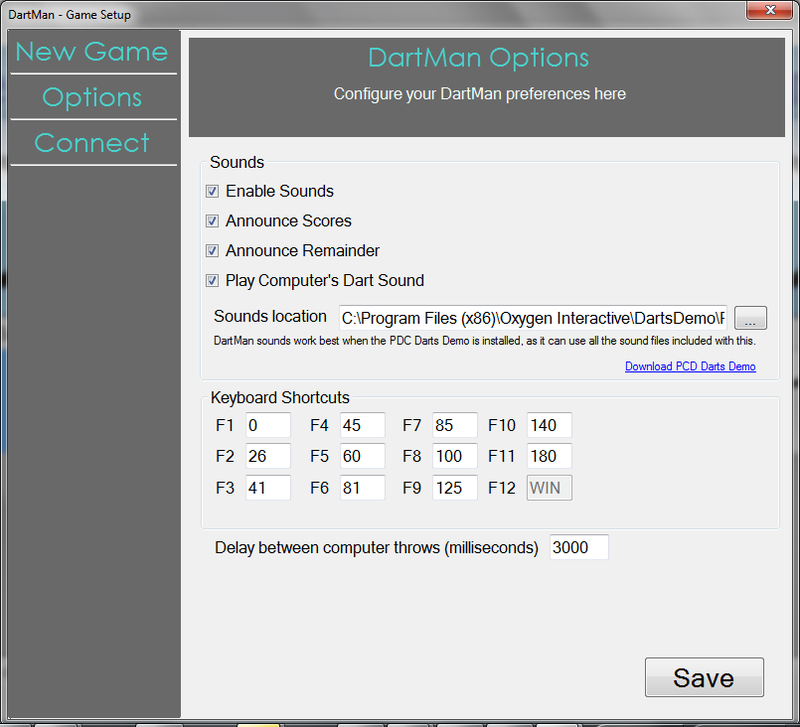 DartMan will auto update when launched. Please provide any feedback you may have. As always, please provide feedback if there are any issues with any of the above features, or any other part of the DartMan website or application. DartMan will auto update and apply these changes the next time it is started. As always, feedback is welcome! Please provide feedback in the comments, or via the Contact page. Fixed a bug which meant that the Stats page was not considering games played on the current date when showing player statistics.